First class van and car servicing from £31. We can service all makes of car or van. Just click the button above to book online. 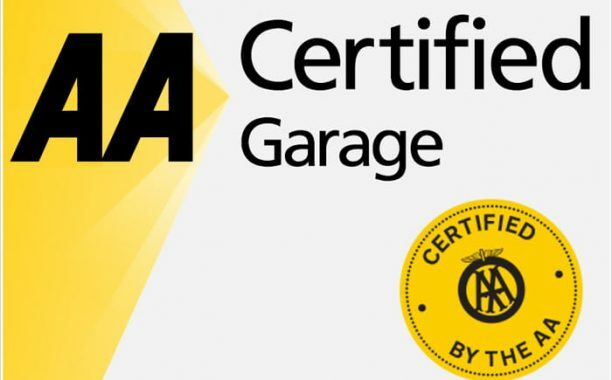 Some of the Key parts we check when servicing your vehicle (see the full list of whats included in each service here). All our Performance enhancers come from BG Products. 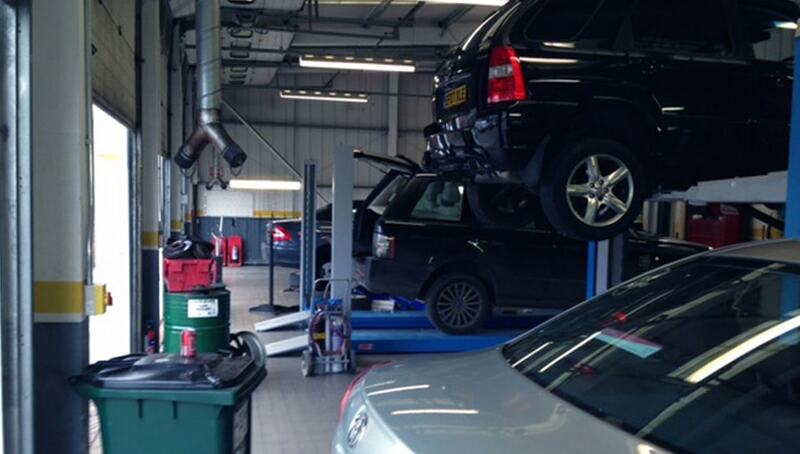 Why choose us to service your car or van? We offer three different types of service, Value Service, Interim Service or Full Service and pride ourselves on offering great customer service. See what our customers say. We have 2 branches located in Luton, Bedfordshire and Letchworth, Hertfordshire. We service all makes and models of cars and vans from as little as £31. We also offer servicing for high performance cars, such as BMW, Audi, Porsche, and Mercedes from only £149. Why drive miles and pay inflated prices at a main dealership when you can come to us who could be right on your door step. If your car or van is less than 3 years old you can save up to 50% on your service while maintaining your manufacturers warranty. 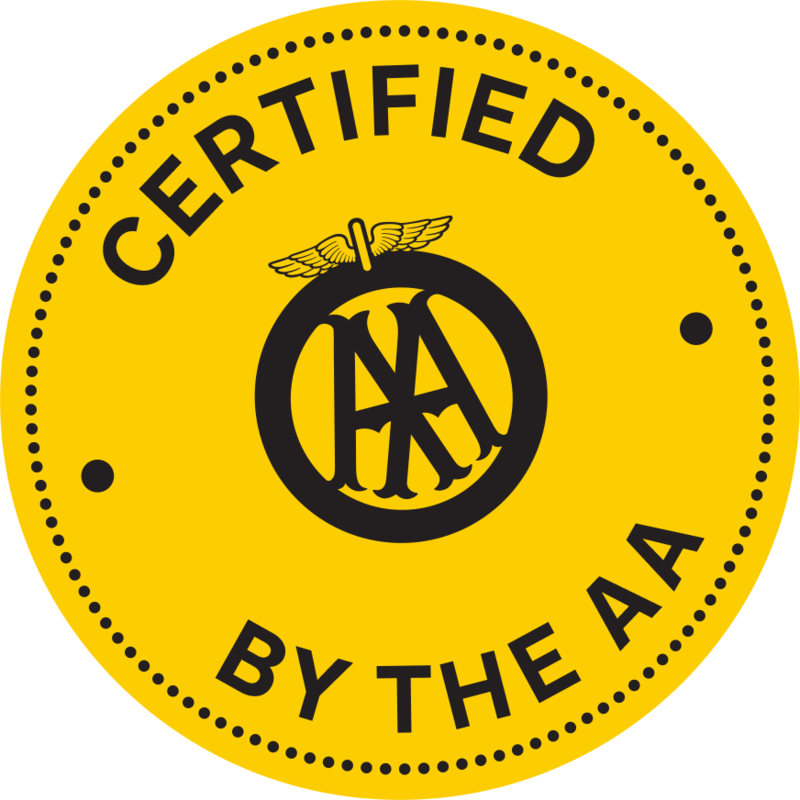 We have fully qualified, friendly staff, who will take great care in checking over your vehicle, competitive prices, and outstanding service. We will not carry out any work on your vehicle until we have given you a fair quote and you’re happy for us to go ahead with the repairs. Click here to book your service, also be sure to check available discounts on Vouchers page. 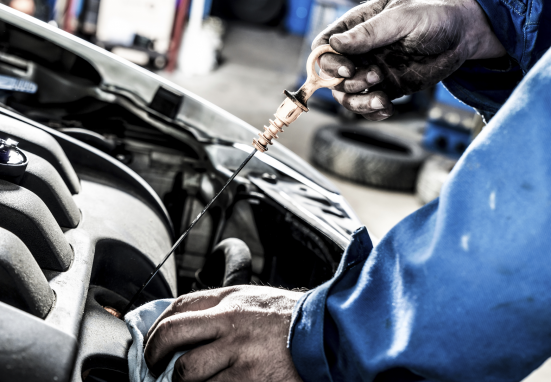 Read our blog on why you should service your car.